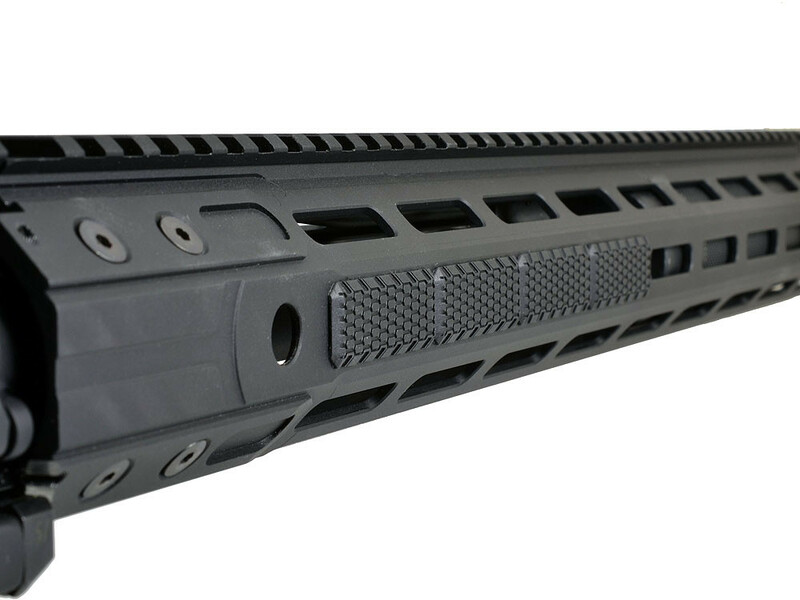 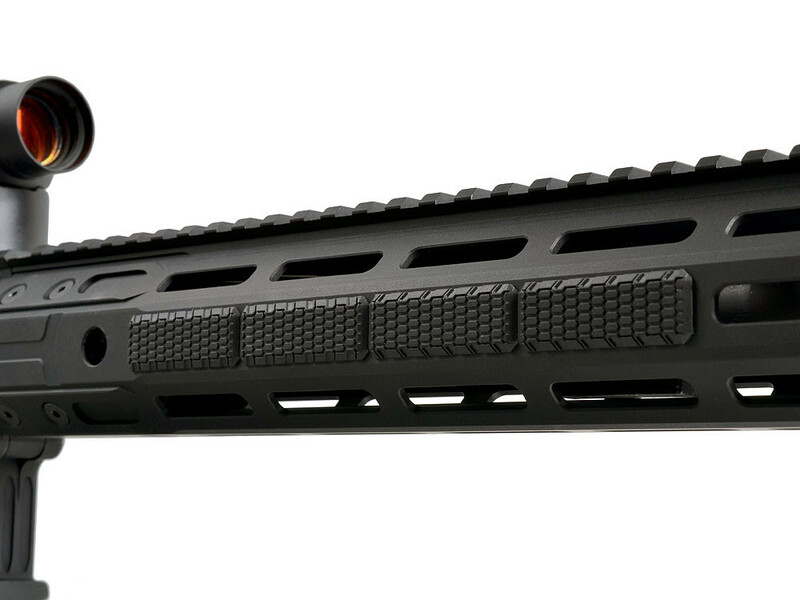 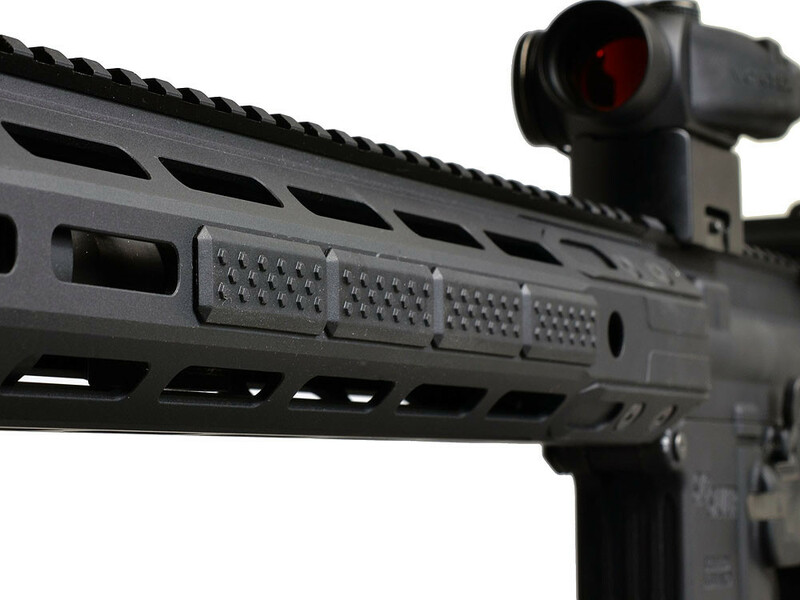 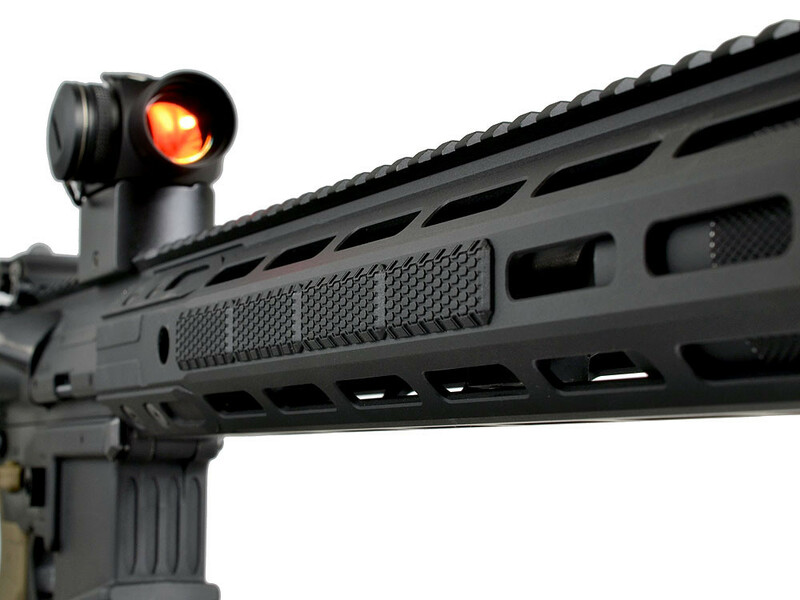 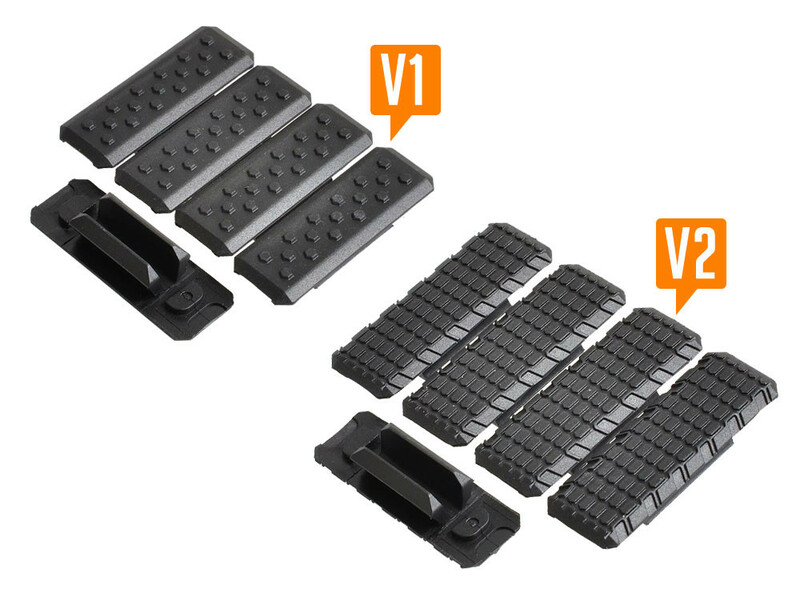 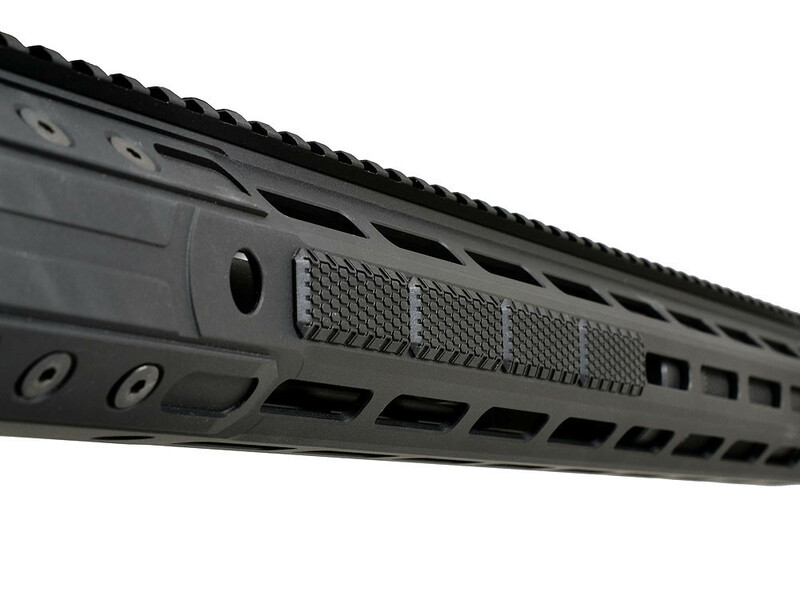 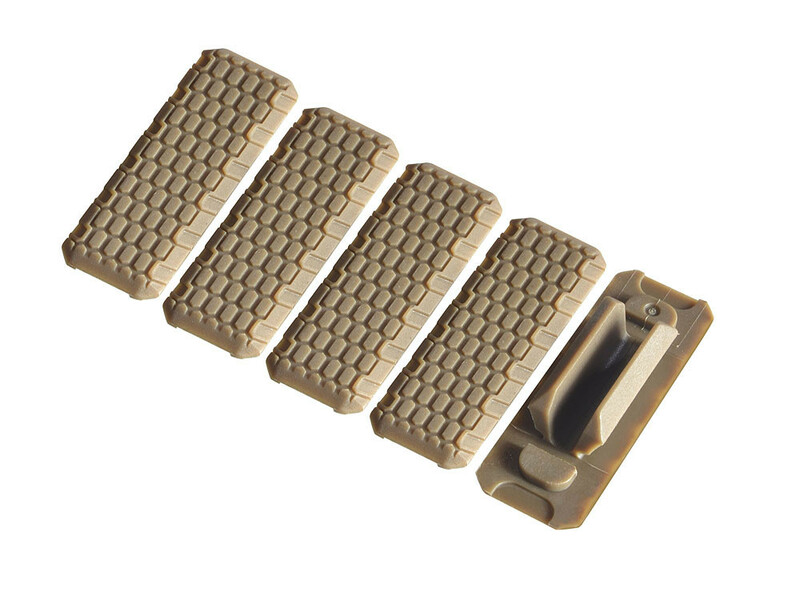 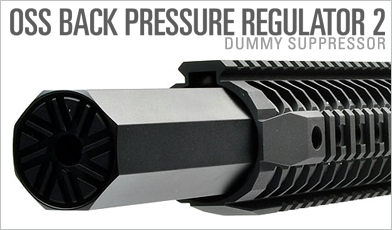 The new SI M-Lok Rail Covers are an exciting new addition to the Strike Industries product line. 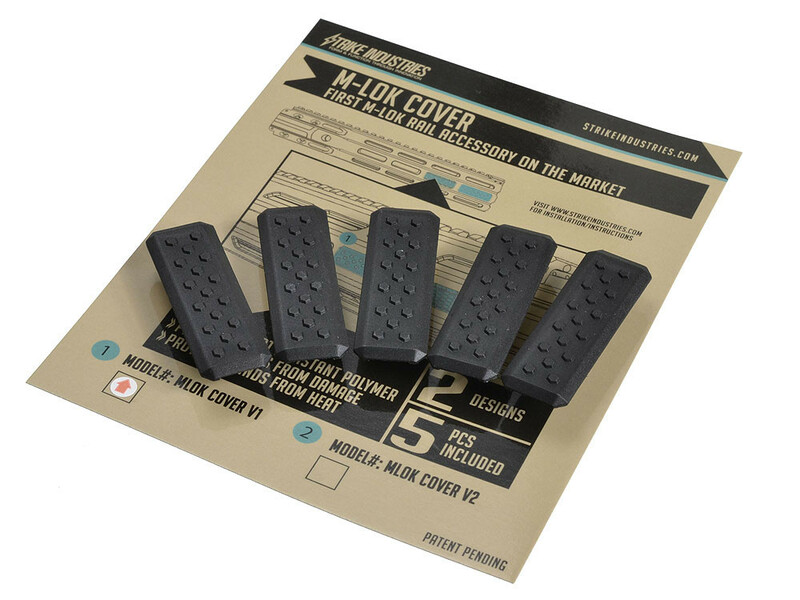 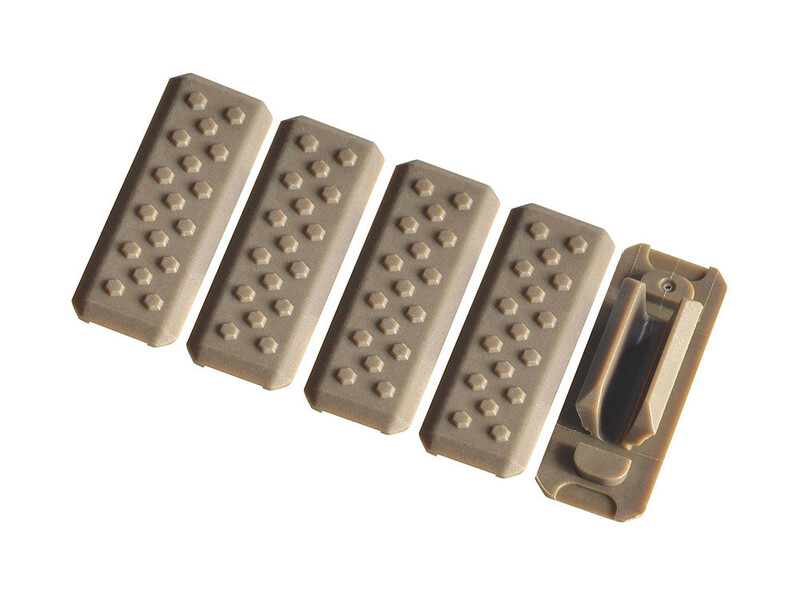 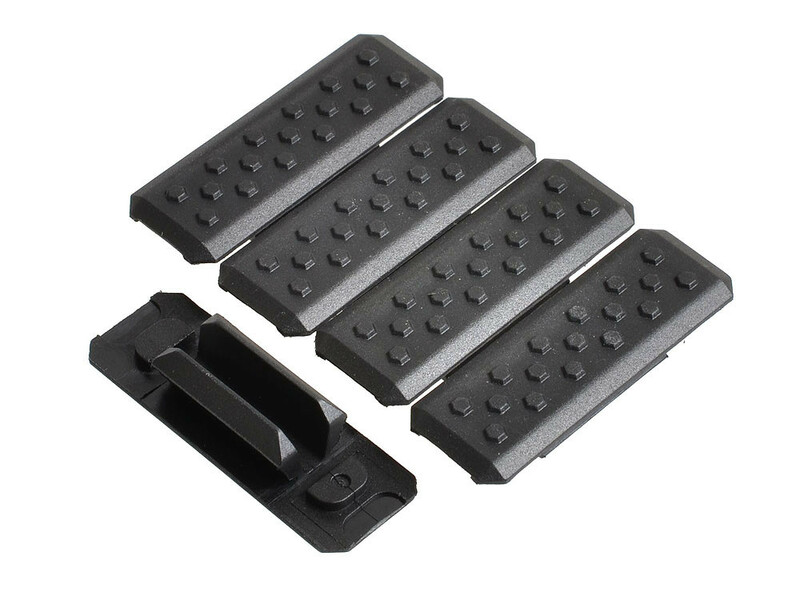 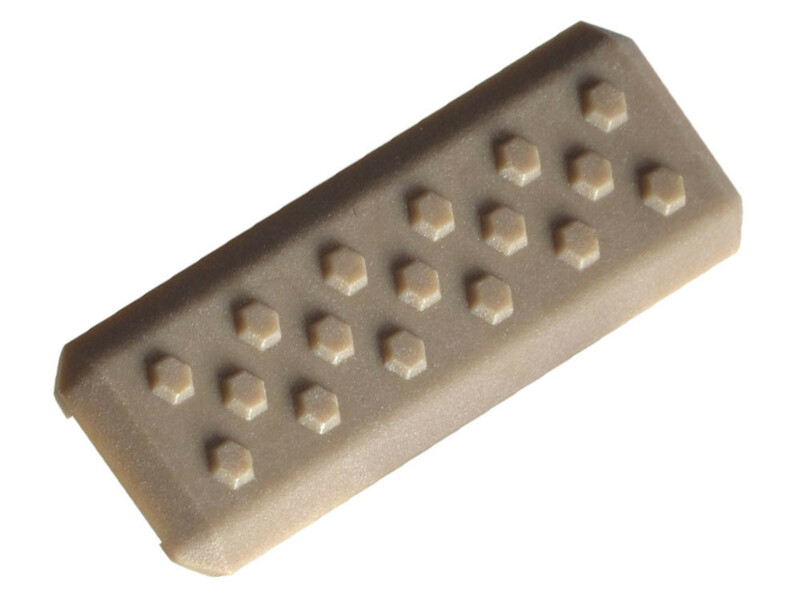 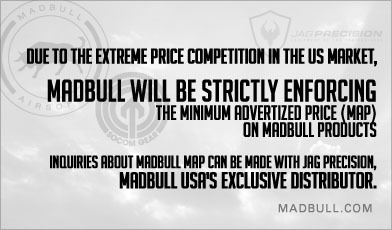 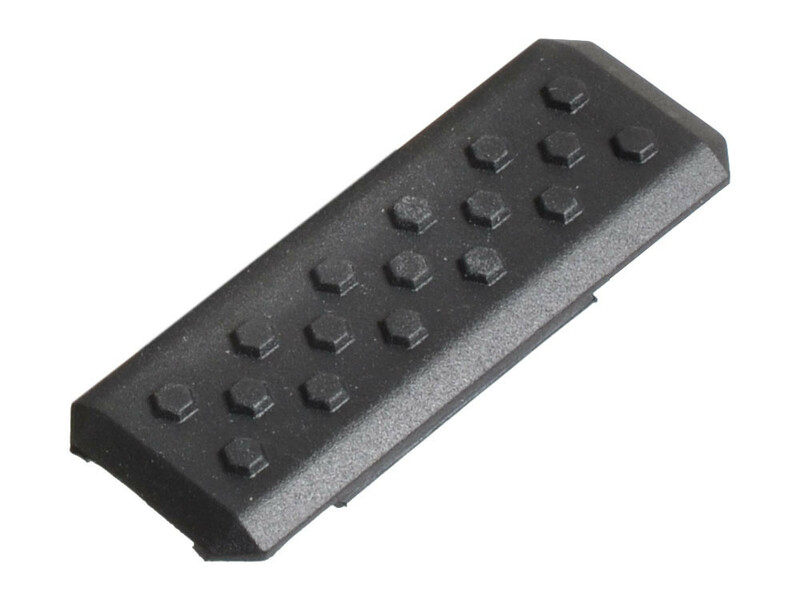 The M-Lok Covers provide ultimate placement options being single pieces meaning, without having to cut to size, you can plug any M-Lok slot you need and still have the useable slots open for your accessories and at the same time provides more dexterity for positive weapon control with the aggressive texturing. 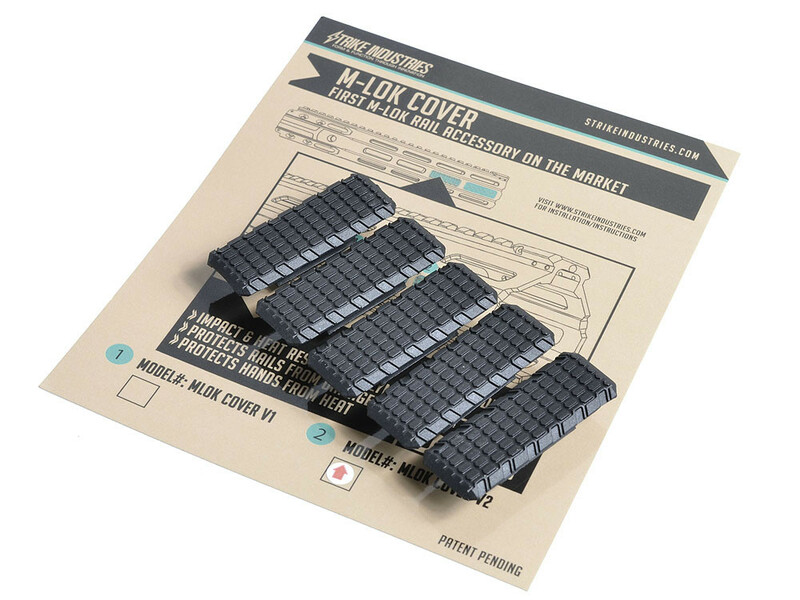 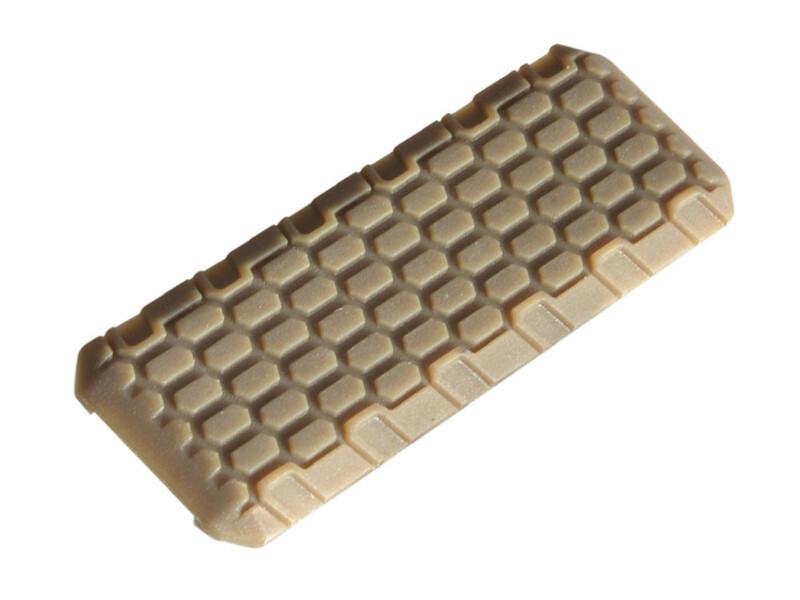 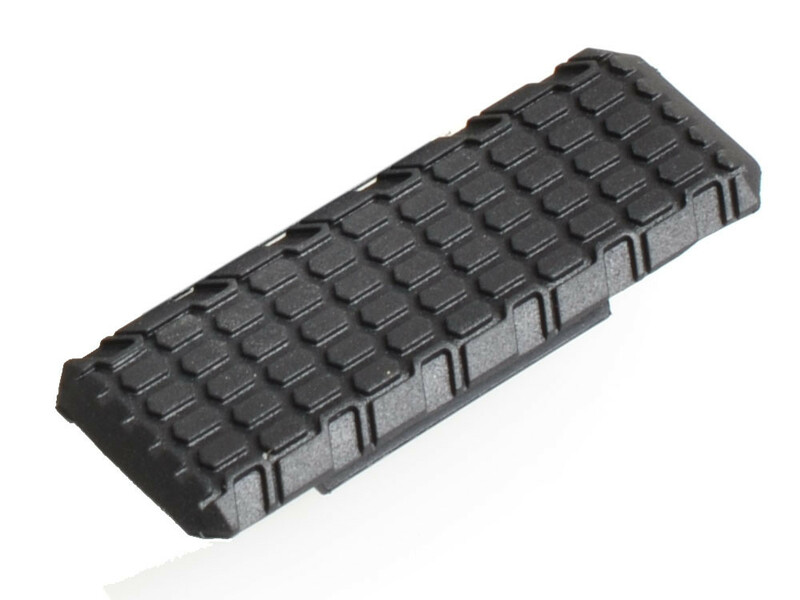 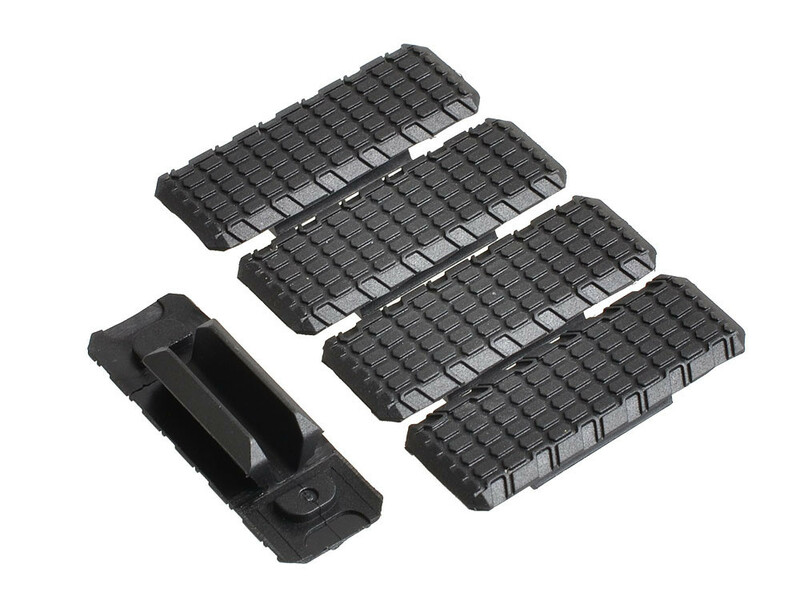 The SI M-Lok Covers are made from impact resistant nylon reinforced polymer for durability and long term use. 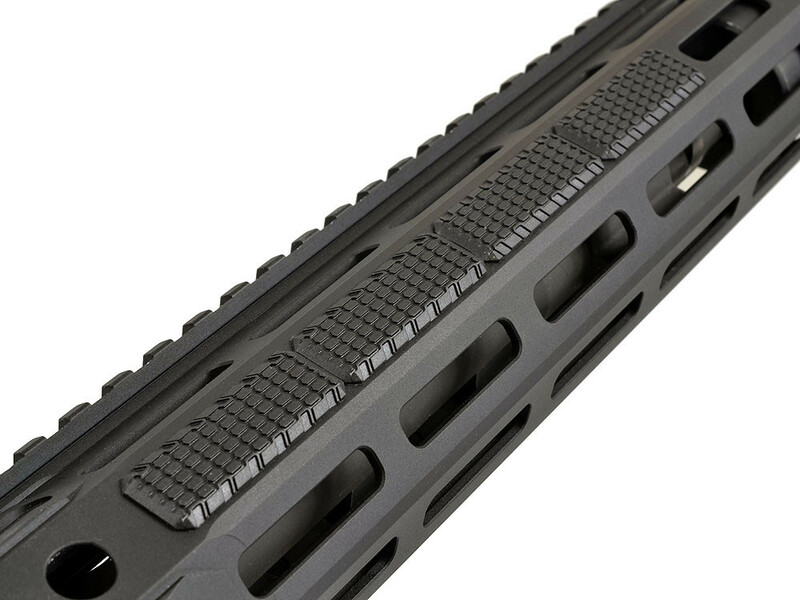 If you have an M-Lok Rail, Strike Industries has you covered! 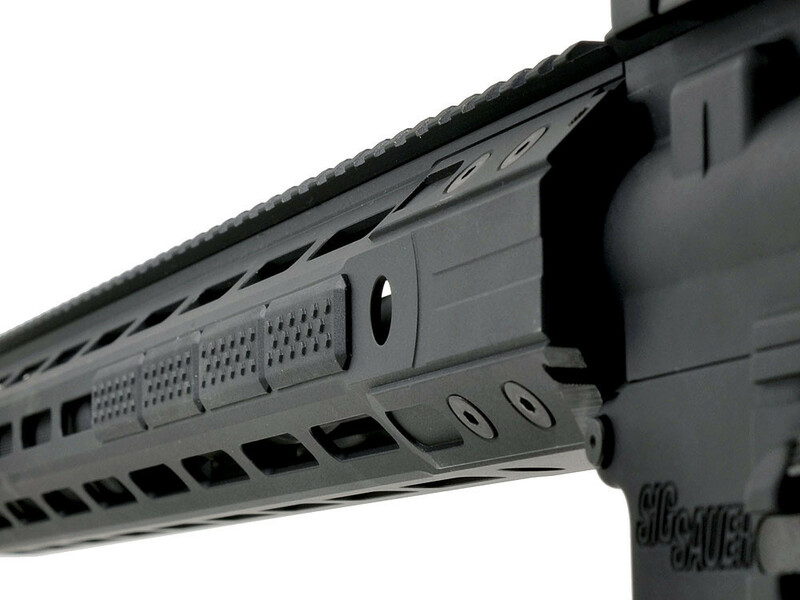 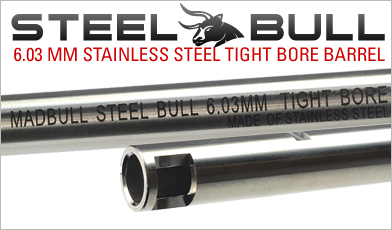 - Made to fit ALL M-Lok mounting surfaces!